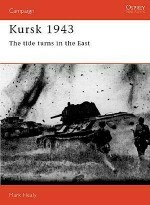 Named after Klimenti Voroshilov, the People's Commissar for Defence, the KVs proved a nasty surprise for German tank crews during the early days of Operation Barbarossa. 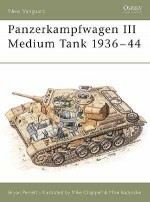 Although slow, they were extremely heavily armoured. 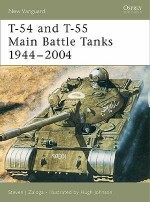  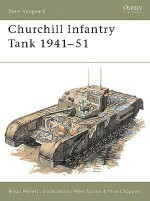 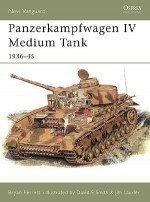 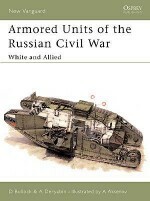 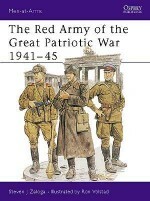 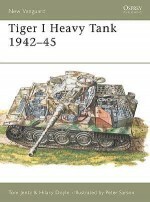 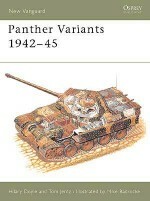 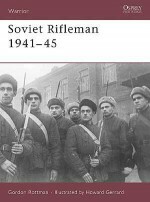 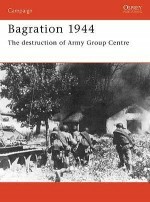 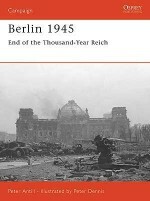 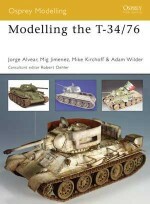 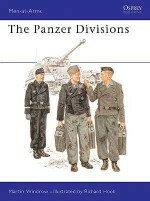 This volume examines the transition from multi-turreted tanks to heavy single-turret vehicles, consisting of the KV-1 and 2, and the increased favour given to the heavy single-turret after the Germans began to develop ammunition capable of penetrating even the thickest armour, whilst detailing the design, development and operational history of the Soviet Union's monstrous KV series of tanks.